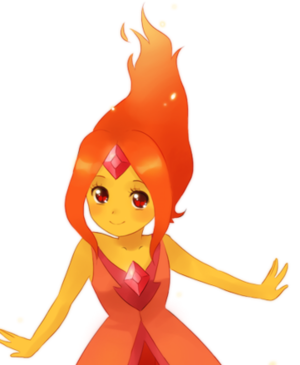 anime Flame Princess!. anime FP!. 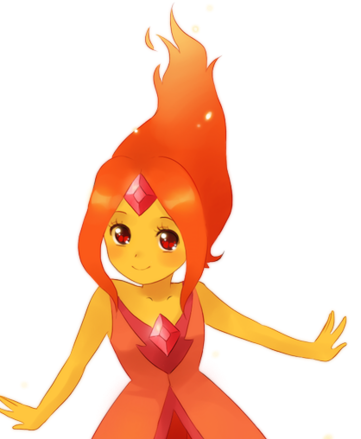 Wallpaper and background images in the Adventure Time club tagged: photo flame princess at anime.